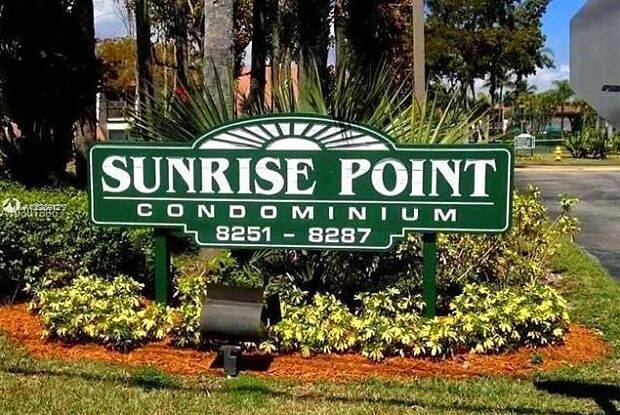 SOUGHT OUT 1 BED 1 BATH WITH A BALCONY CONDO FOR RENT IN DESIRABLE "SUNRISE POINT CONDO" IN PRESTIGIOUS PINECREST COMMUNITY, ENJOY TRANQUIL LIVING WITH AMENITIES SUCH AS TENNIS, CLUBHOUSE, BBQ AREA AND A LOVELY POOL, LARGE ROOMS AND PLENTY OF CLOSET SPACE. 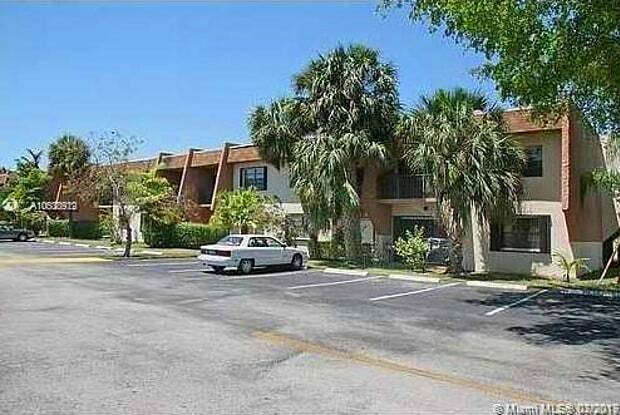 ONE RESERVED PARKING SPACE, COMPLETE REMODEL UNIT, WITH PORCELAIN FLOORS. AVAILABLE APRIL FIRST. Have a question for 8277 SW 128th St?